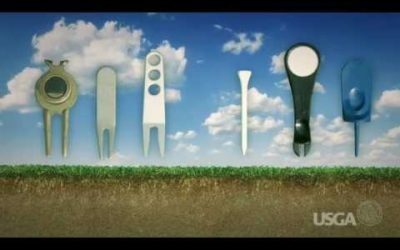 In this video Mike Fay shows you a great drill to help you with your short game. 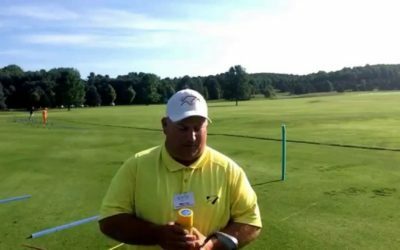 This video was featured on Mike Fay Golf Live. Bad short game shots could be the most frustrating part of golf. The green is right there, it seems simple enough just to get that little white ball on there. Sometimes it isn’t. Here’s a drill that I have had much success with my players and I wanted to share it with you. Leaning the shaft ahead of the ball at impact is essential to hitting solid chip shots. It allows the leading edge of your wedge to contact the turf before the bounce does. 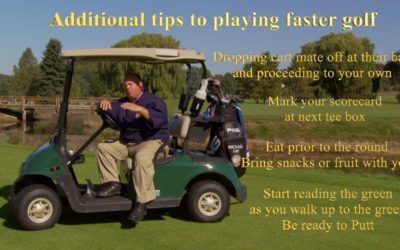 An added bonus is that the more you de-loft your wedge, the more spin you can put on the golf ball. The more spin, the more control. Thanks so much for watching and we look forward to your comments below.